Netflix may be available in 190 countries around the world but the content offered to subscribers in one country may not be available to viewers in another country. As a result, tech savvy users have long used proxies or "unblockers" to get around geographical content restrictions. Such users may soon be in for a rude awakening as Netflix is taking steps to update its proxy detection techniques. Once complete, proxy and unblocker users will only be able to access the service in the country they are currently in. 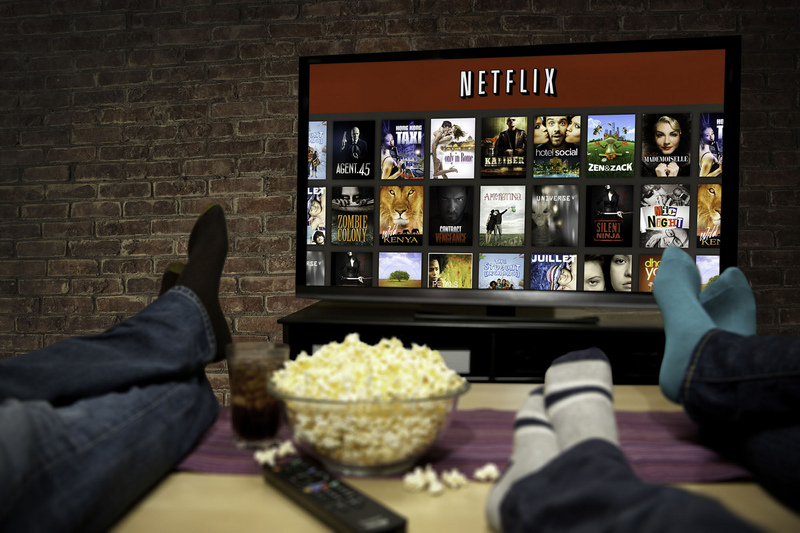 David Fullagar, Netflix's vice president of content delivery architecture, announced the pending change in a blog post on Thursday, noting that it wouldn't impact members not using proxies. In the post, Fullagar said Netflix is making progress in licensing its content across the world but admitted that they have a ways to go before they can offer people the same movies and TV shows everywhere. Fullagar added that they look forward to a time when they can offer all content universally but they must respect and enforce content licensing by geographic location at this time. The executive didn't elaborate on exactly what steps his company will be taking to enforce such restrictions. As Variety points out, this isn't a new concern and Netflix is likely responding to increased concerns from studios and content partners.